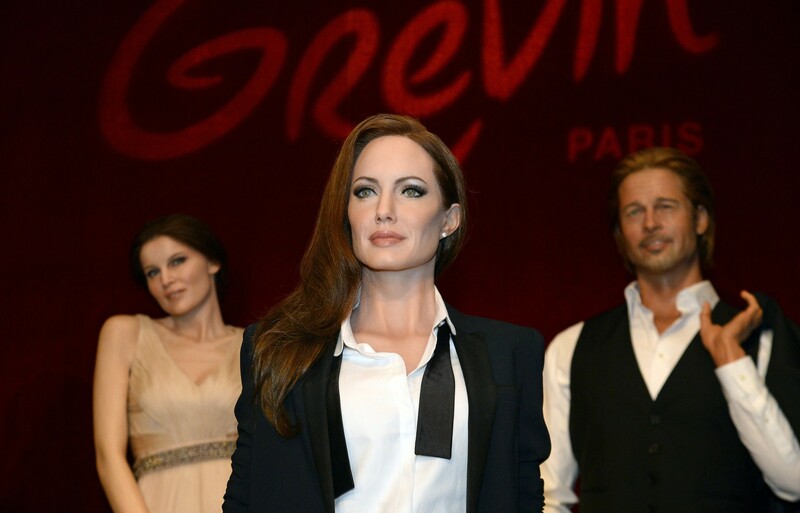 Located in the 9th arrondissement of Paris, this museum gathers wax statues of celebrities from all around the world. 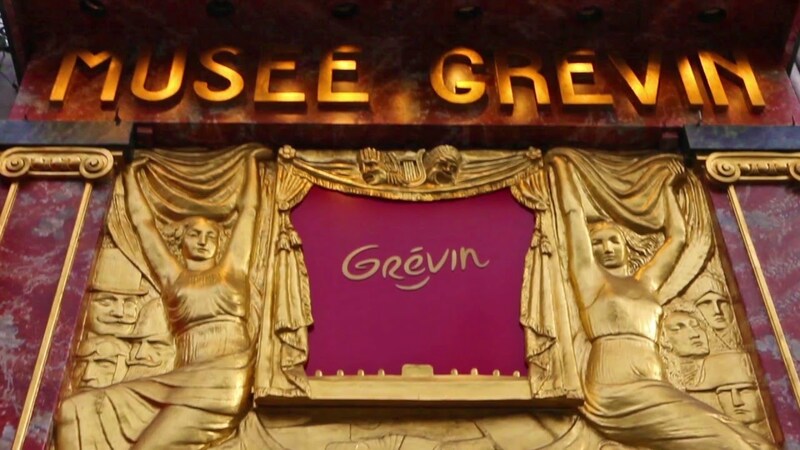 In an baroque building and rooms built in the 1870s, not only you’ll get to meet those wax statues, but you’ll participate in optic illusion activities as well, and you’ll see the wonderful showroom called “Théâtre Grévin”. 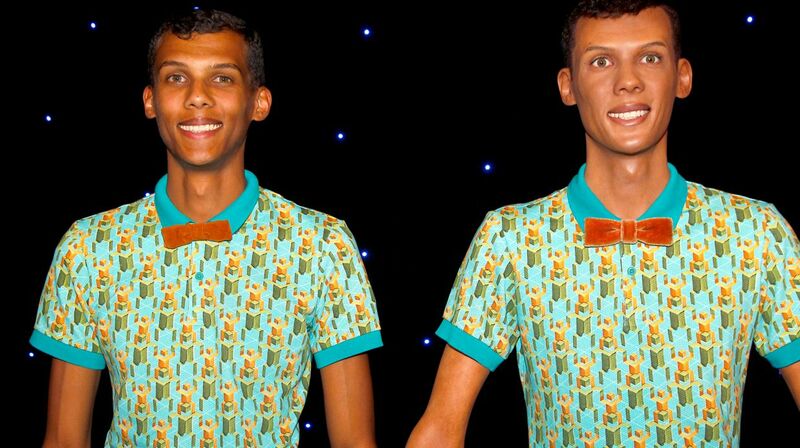 There are more or less 200 celebrities sculpted in wax: it goes from Albert Einstein, to Mahatma Gandhi, but there are also people such as Michael Jackson, Alfred Hitchcock, Brad Pitt and Angelina Jolie, or Stromae. If you like French History, there are also representations of French History great moments or characters such as Louis XIV, aka the Sun King, or Jeanne d’Arc, burning at the stake. And very regularly, new statues are created to enrich the collection. It is basically the same principle as Madame Tussauds in London and you definitely ought to take the kids with you. They will love it for sure! The other thing really great about Musée Grévin is that it is located in the very heart of Paris, near the Grands Boulevards, so basically you can go visit anything by walking : the shopping are with the Galeries Lafayette, or the Printemps. You also have the Opera, or the Grand Rex film theatre ! Anyway a lot of great things to do in Paris!